When it comes to tile and grout, it is porous in nature, and can be a challenge to keep its original brightness. 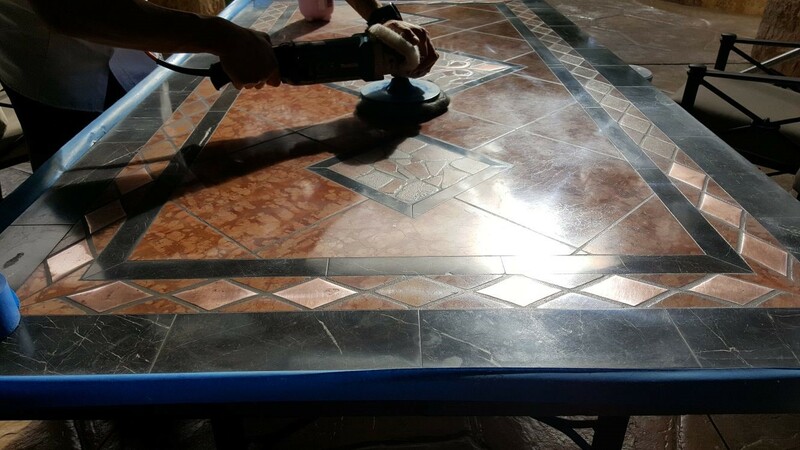 To restore the grout’s vibrancy and even the tile’s shine, people need to clean and care for it as well as invest in routine professional maintenance. Unfortunately, as people hear half-truths or attempt their idea of care, myths spread like wildfire. 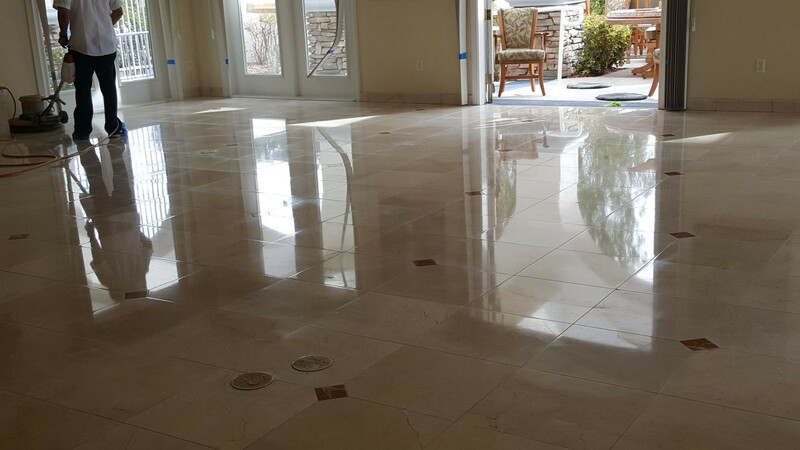 In an effort to dispel these myths, we at Silver State Floor Restoration would like to bust the most common myths concerning the care of tile and grout. Myth: Tile doesn’t require maintenance. 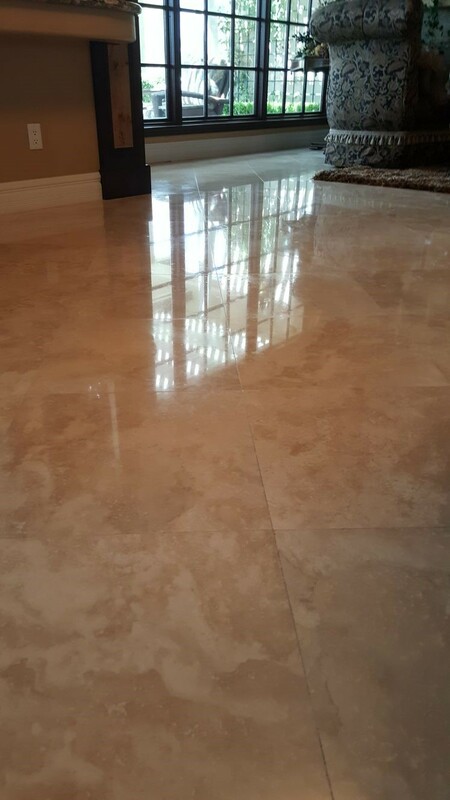 When compared to other surface materials, tile and grout do require minimal maintenance, but it still needs routine cleaning and care to last and last beautifully. 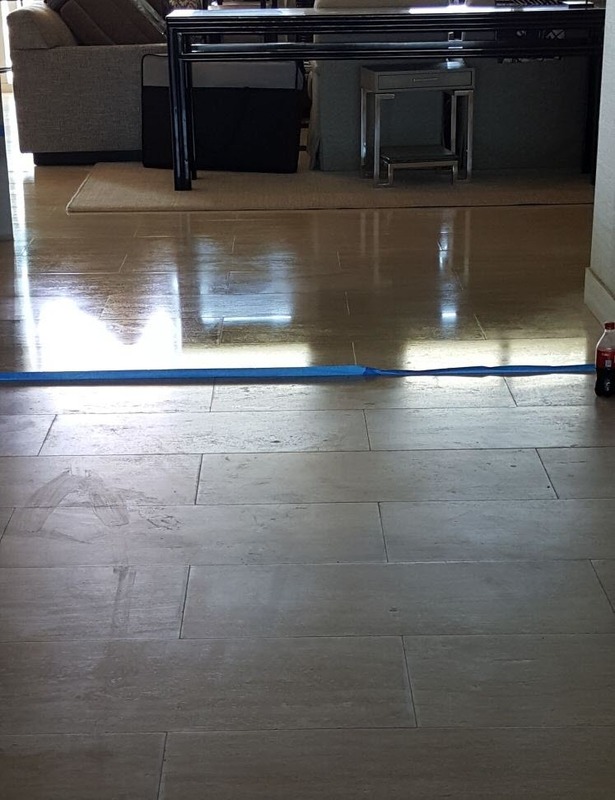 Daily sweeping off the dirt and debris, periodic mopping to wash away spots and stains, immediately wiping up spills, and professional cleaning, polishing, and dealing are included in maintenance. Myth: Tile and grout doesn’t absorb contaminants. 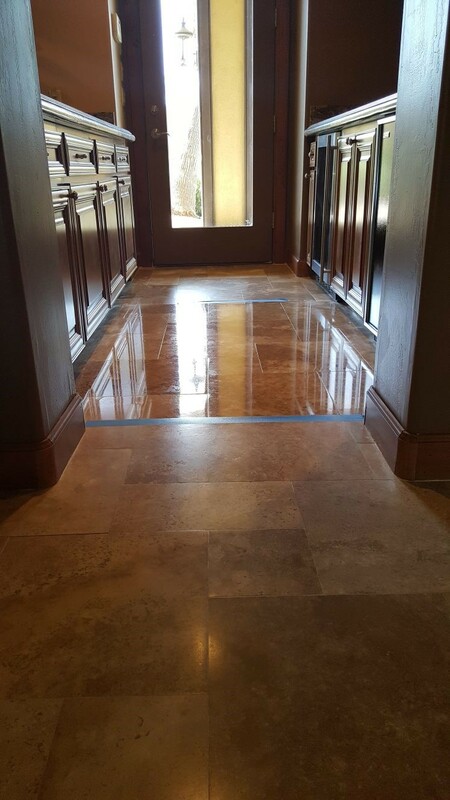 Any surface will absorb contaminants, and porous grout is definitely not the exception. 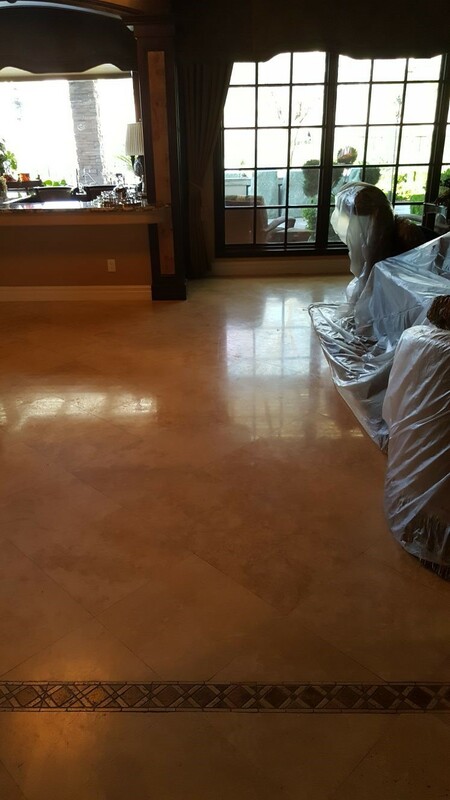 However, when properly sealed, the grout resists buildup and stains, but will eventually wear down, leaving it vulnerable. 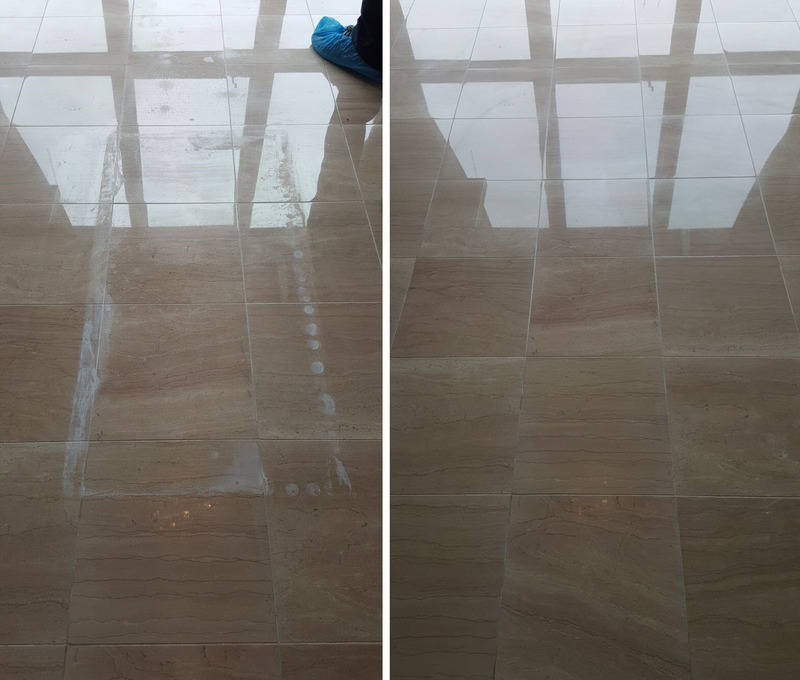 Myth: Routine sweeping, and water mopping is the only required cleaning tile needs. 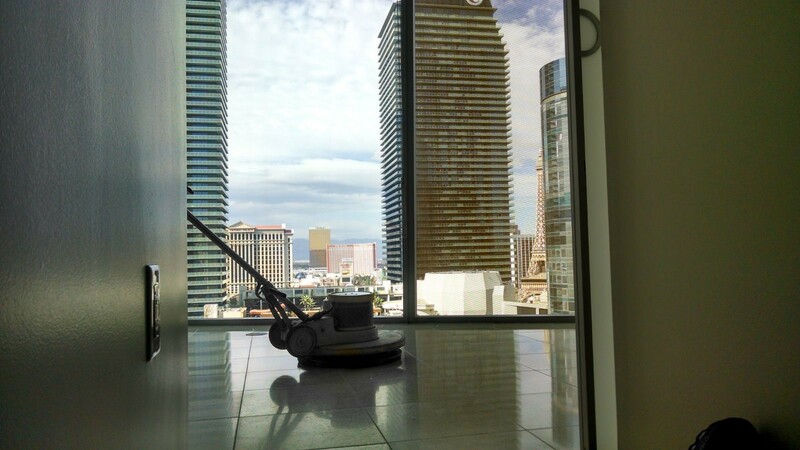 Surface cleaning requires the sweeping and mopping, but the overall care and maintenance requires much more. Periodically, you need professional cleaning to extract the deep-rooted dirt, microbe growth, moisture, and debris. Myth: To clean tile and grout, use acid-based cleansers. 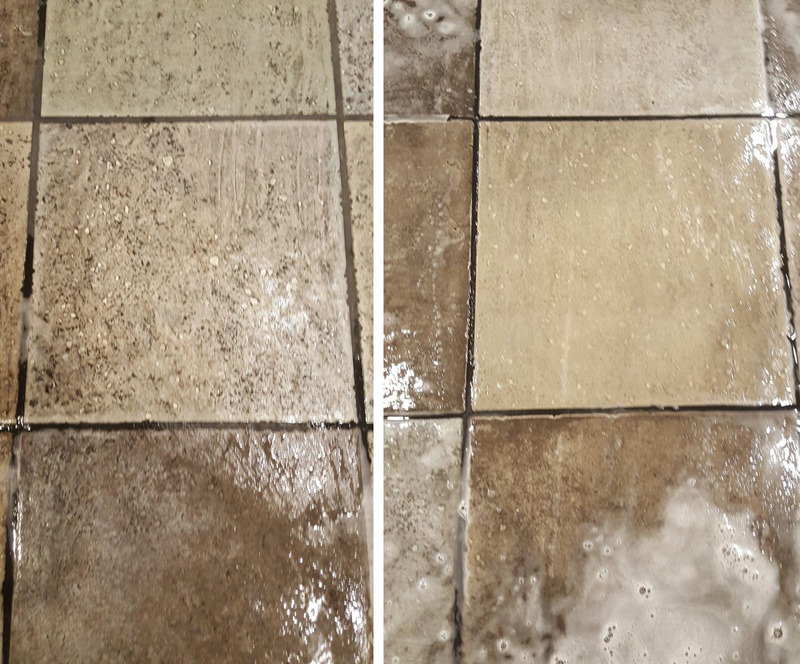 The best cleaning solution that is safely used to clean tile and grout to remove the stains and mildew is not acid-based cleaners. 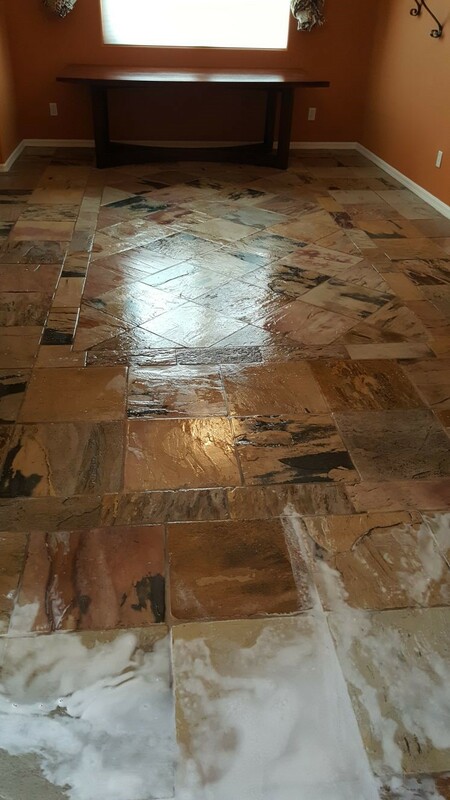 The cleaning is not effective, and the acid alter the grout’s color and cause it to erode. Myth: Wire brushes are ideally used to scrub grout. Though there is an understanding as to why people will use a wire brush to scrub with vigor will get the job done, they actually cause more damage, and all you need to clean the grout is a dissolving grout cleaner and soft bristle brush. Myth: Leave soapy mixtures on grout and tile to help remove compacted dirt and debris. The idea is useful with the correct cleaners, but soapy water mixtures will not completely rinse, leaving a residue behind that attracts dust and debris, resulting in a bigger mess. Stick to approved grout and tile cleaners and do not use dishwashing soap mixtures. Myth: Compacted and stubborn dirt and microbe growth can only be effectively cleaned with bleach. Not really ideal to be used consistently, bleach can be used in isolated incidents when you need to disinfect and perhaps even whiten. Bleach accelerates the decaying process, leaving grout brittle and susceptible to damage as well as lightening your colored grout. Additionally, the tile can lose the luster and shine. 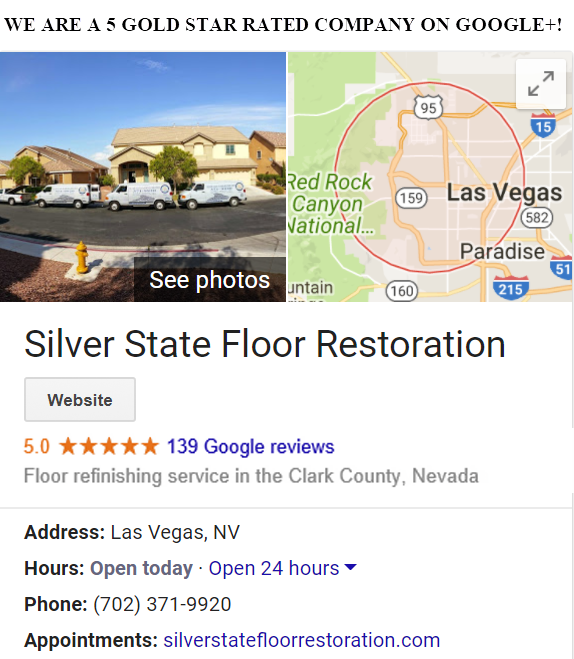 We at Silver State Floor Restoration hopes this helps with the overall care and maintenance you give your tile and grout. 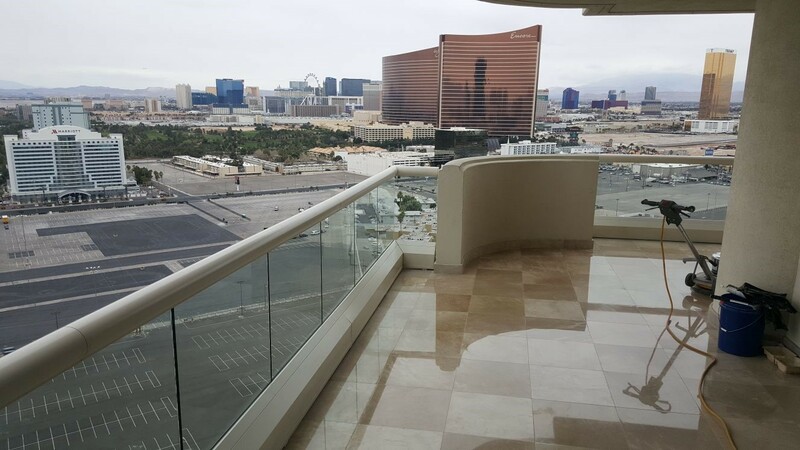 When you are do professional cleaning, sealing, and polishing services, however, be sure to give us a call to ensure it is done right in your Vegas Valley home or business.